‘Tis the season to get married! Tie the knot during this festive time of year for amazing photos and wonderful memories. Here are our five favorite reasons to say I Do to a Christmas wedding! From ornaments etched with your wedding date to heart-shaped candy canes, the tried and true ways to announce your wedding and personalize the photos are totally heartwarming! Kissing under the mistletoe, wrapping up in blankets, playing outside in the snow, and posing in front of your church are just a few of the romantic and sweet ways to create that extra-special holiday ambiance. The ways to incorporate wintery touches and seasonal cheer are practically endless. You can use mini Christmas trees, sprigs of holly, or candles to create rustic centerpieces. Strung lights and a glowing fire are totally in place. Evergreen garlands with beautiful red and white poinsettias add a lovely touch of romance. 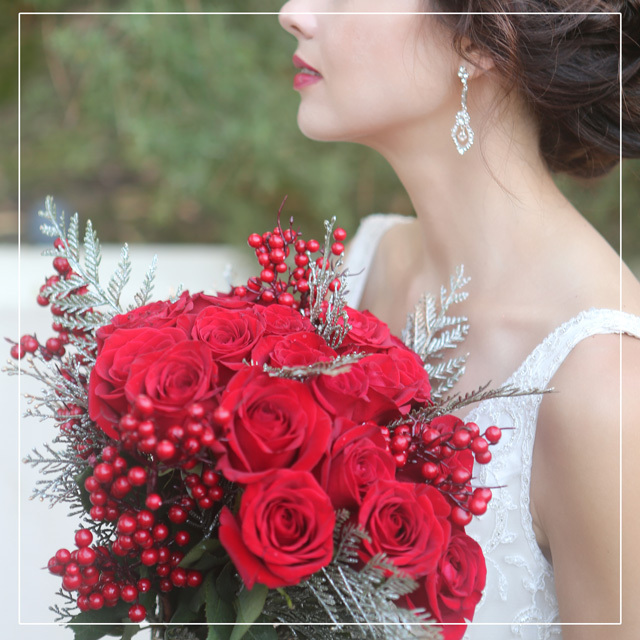 For your bouquet, a green, white, brown, and red color scheme gives you the freedom to select anything from pinecones and succulents to pure red roses or mistletoe. 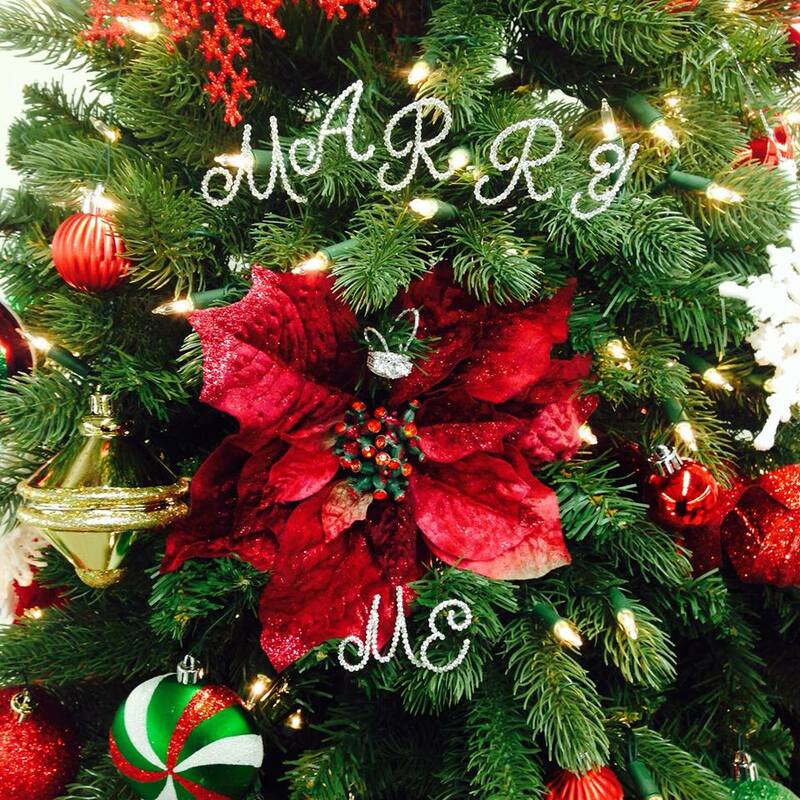 There are so many cute ways to commemorate your wedding that beautifully express the joy and spirit of the Christmas season! Give your guests photo ornaments, gloves, snow globes, or holiday mugs to take away from the celebration—they can use them at home! You can also keep friends occupied with activities like decorating cards or making ornaments while you’re taking your family portraits. Even though most winter wedding ceremonies and receptions are held indoors, this is the perfect opportunity to indulge in warm comfort foods. Hot drinks, seasonal favorites, peppermint goodies, and rich desserts will keep your guests feeling cozy. Add some fun to your reception with a hot cocoa bar, or let guests customize their cookies! For healthy but hearty options, consider vegan casseroles, mixed nuts, or berry pies. The holiday season creates the perfect atmosphere for a bit of upscale sparkle and a pop of color. Warm metallics and shimmering sequins are trending this year—Christmas is the perfect time to incorporate a dash of gold, silver, red, or green into your look. Elegant jewelry, an eye-catching bridal belt, a shimmering headpiece, and a beautiful veil will help you create a totally glamorous ensemble. Gold headpieces and intricately beaded belts have been especially popular—check out our Spring 2016 Collection for a few options! Want a more rustic look? A pretty plaid shawl and brightly-colored shoes will add a touch of holiday cheer. If you’re headed out to a wintery wonderland, consider a cape or faux fur wrap! Check out our Pinterest boards for more fabulous holiday style inspiration. These are just our five favorite reasons to host a Christmas wedding—what are yours? Do you know what the term “sustainability” means? Do you turn off your lights, avoid running your sprinklers too much, and conserve heat during the winter? If you volunteer every Earth Day, you probably already know how to make sure your wedding day doesn’t trash the environment. Weddings consume lots of resources. You can minimize your impact with a few simple, strategic choices—from your invitations to your favors, every little bit counts! 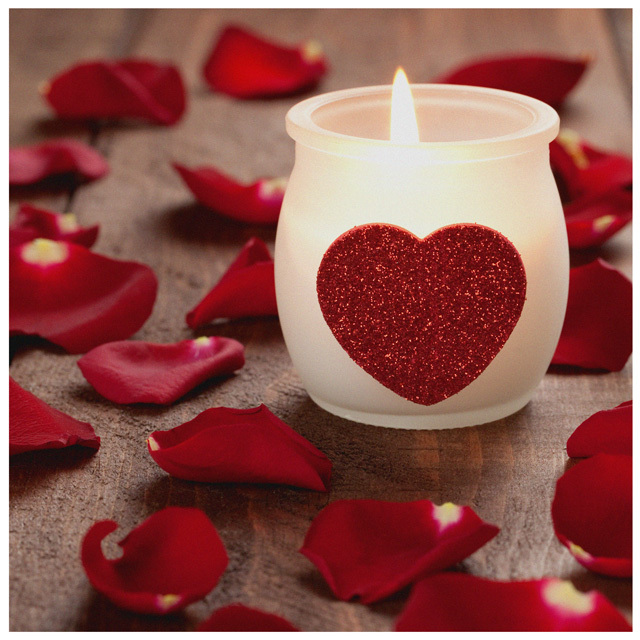 Read on to find out how to plan a gorgeous celebration that supports environmental wellness. This one’s easy: paper comes from trees. The less paper you use, the fewer trees you chop down. This might seem minor, but consider that thousands of brides tie the knot every year—and each couple invites anywhere from one to hundreds of guests. Go digital for your save-the-dates and wedding invitations, and you’ll help save whole forests. If you feel compelled to use a paper invitation, get one made from recycled paper and encourage your guests to recycle it again. Some businesses sell invitations that may be re-used as magnets or bookmarks. Check out your venue’s environmental practices. Does it use natural gas heating? Does it use solar panels or have an environmentally-friendly building design? Is the location in a protected forest area or park, or do the proceeds go to support green spaces? Does the venue compost and recycle their waste? If you’re getting married in a garden, do they use pesticides or grow plants that will support pollinators? Ask these questions when booking; if you get a blank stare, look elsewhere. Remember the three R’s—reuse, reduce, recycle? Look for wedding decorations at thrift stores, antique shops, or sites such as Once Wed, so you’re not buying all your materials new. If you do happen to host a bohemian or vintage-style wedding, you can use old bottles for table toppers. You can also choose compostable utensils or cut down on waste by using dishes instead of throwing paper plates away. 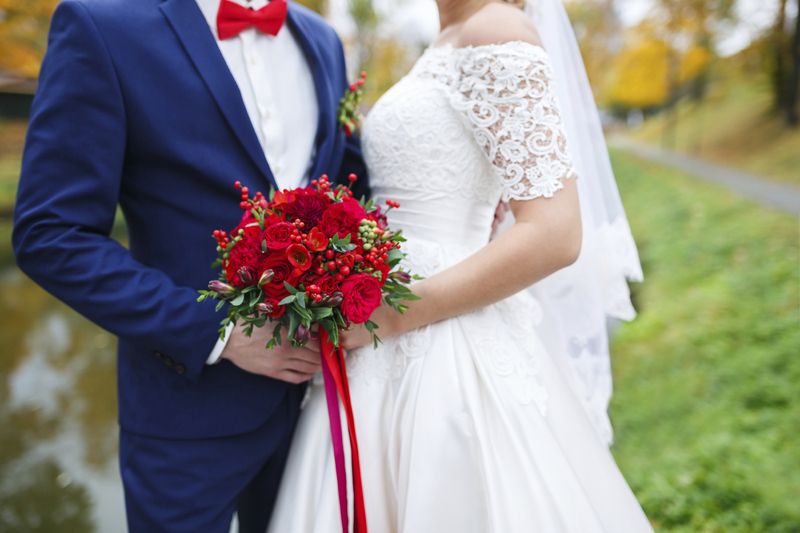 Terms to search for include “upcycled,” “vintage,” and “used.” You can go on Once Wed and other bridal dress sites to look for wedding gowns that have only been worn once—or, in some cases, not at all! This saves material and is a cheaper option than buying a brand-new dress. After all, why let such beauty go to waste? Go to a dry cleaner (that uses environmentally-friendly techniques) and you’re all set! If you have your heart set on a new dress, you can also choose a company that sources organic fabrics and/or employs practices that are good for the environment. Consider doing the same for your bridesmaids’ dresses, too! Buy local, seasonal flowers for your decorations and bouquet. Source your flowers from a local, organic farm and choose varieties currently in bloom. Not only will this help cut costs, but you will do the environment a favor by supporting a business that does not use pesticides. You can also use succulents in your bouquet, as these desert plants need little water and can be re-planted! 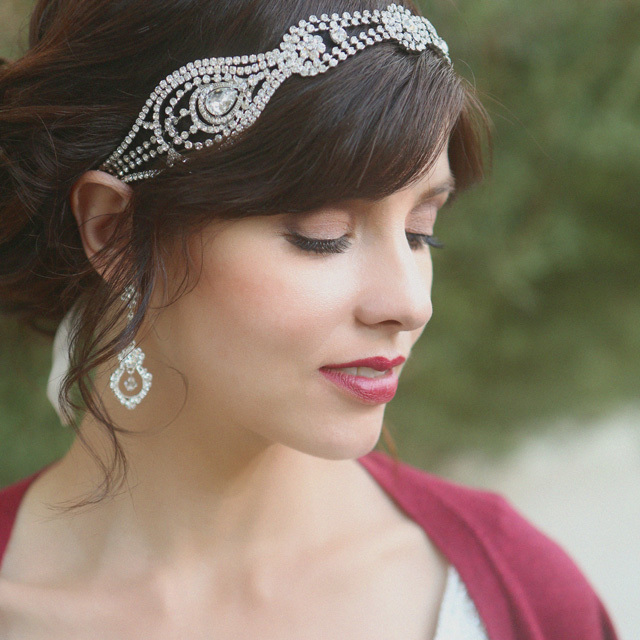 Look for fair trade, conflict-free jewelry for your wedding. 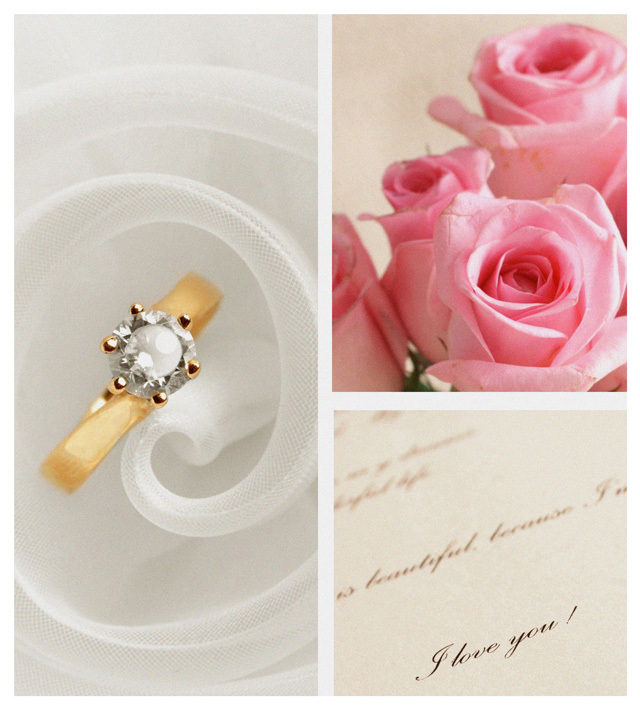 Consider these factors when choosing your engagement and wedding rings, too! Some jewelers even use recycled metals and craft designs from vintage pieces. Many companies also donate a portion of their profits to charities and community organizations! Seek them out and celebrate good causes as you commence your new marriage. Remember, every choice counts; even one positive decision you make can help the environment! You’ve already taken the first step by reading this article; now have fun planning an eco-friendly and beautiful celebration. 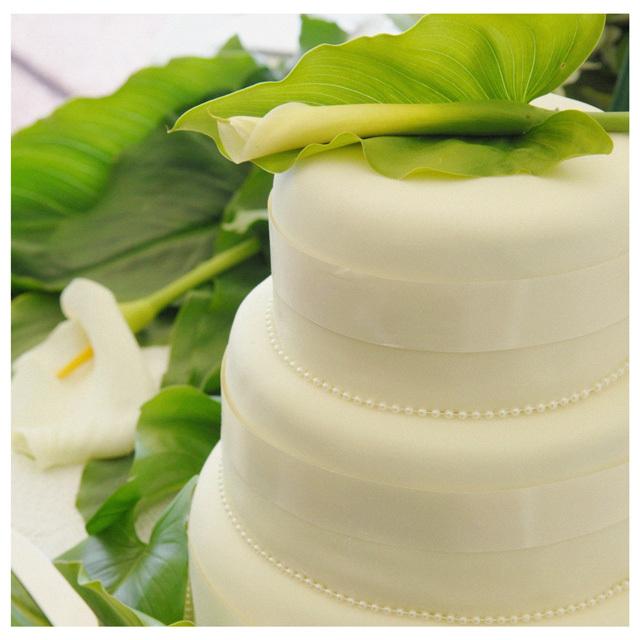 What are your favorite tips for hosting an environmentally-conscious wedding? Let us know!